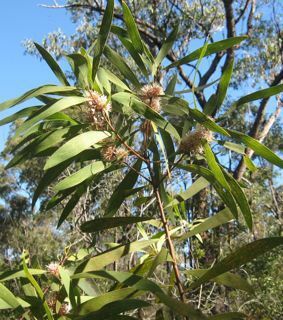 It's late winter, the time when Australian native plants are flowering, and now that it's not quite as cold and we are having a dry spell, it's a great time to head into one of Brisbane's hidden treasures, Toohey Forest in Tarragindi, and discover this oasis, a place to indulge in some soul soothing and enjoy nature that the locals know and many of them regularly enjoy. 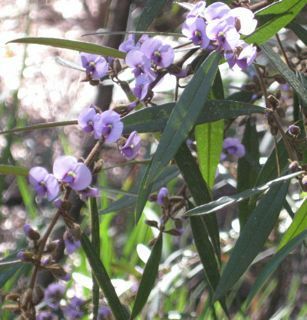 It's a special time to go right now (early August) because of the range of wildflowers you'll see. Some are harder to spot than others. 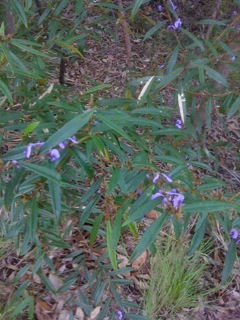 That's the thing about native flowers, they are often quite subtle (except for wattle which you can't miss!). 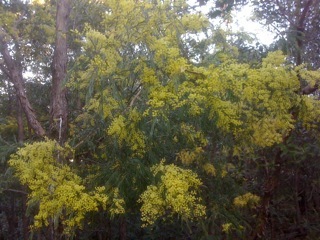 This year is a particularly good year for the magnificent wattle flower and you'll see a few different varieties in Toohey Forest. 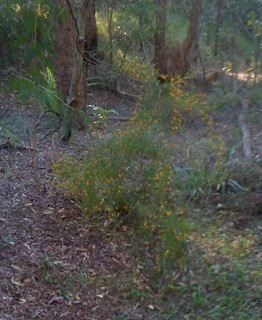 Toohey Forest itself is a fantastic amenity, quite close to the city centre, in the heart of suburbia, with the industrial area of Salisbury on one side, busy Orange Grove Road cutting through it and bounded by the M3 on the other side, and yet once in the forest itself, you'll feel miles away from the hustle and bustle of the inner suburbs, the traffic and the built environment. 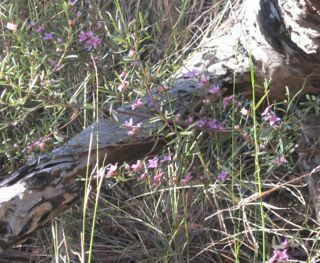 Inside, the wonderful bushland has been preserved in a fairly original state and it's full of surprises. 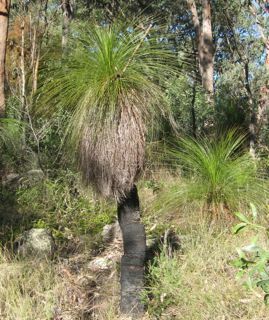 Try the Mimosa Track, passing the creek and when you come around one corner, you are confronted by a gully full of grass trees (Xantherea) which seem to have found just the right spot to flourish. 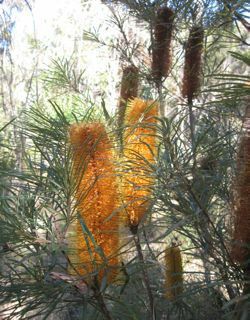 It's a magic location and some of the grass trees are in bloom at the moment too. You'll see this in their spike that emerges from the top, covered in white fuzz which the bees love. 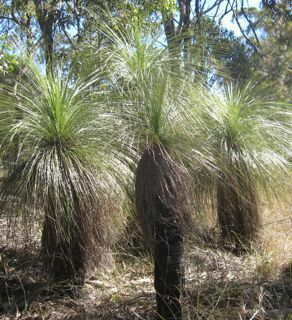 When you consider that these "little beauties" take years to grow just a few centimetres, the height (= age) of some of these grass trees is impressive. I have seen Kingfishers here, that delicate little forest-dwelling cousin of the more common Kookaburra. There are many other bird species to discover here judging by the variety of birdsong you'll hear on the tracks. I'm informed that sugar gliders as well as ringtail and brushtail possums abound. In fact, nesting boxes provided by the park rangers can be spotted in some trees and by night, apparently you can spot owls. 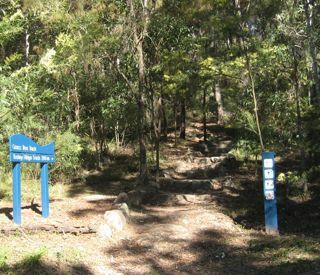 You can grab a map of the trails through Toohey Forest that are freely available at the parking bays provided at the park entrances. Apart from a few parking and access areas provided, there are many other ways of accessing the forest. Because the suburb of Tarragindi backs directly onto the forest, many of Tarragindi's streets provide access points. 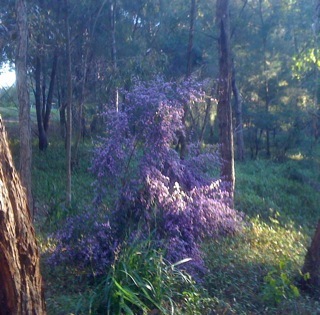 Otherwise, check the Brisbane City Council website where you can download a map of the forest and trails. 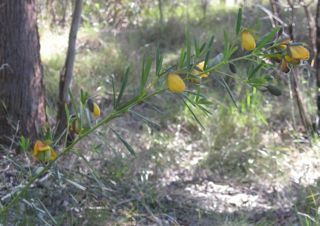 And when you're there, don't forget a silent "thank you" to the far-sighted individuals who fought to have Toohey Forest; a piece of nature in the heart of the city, saved from the developers and preserved for future generations (including us) to enjoy.